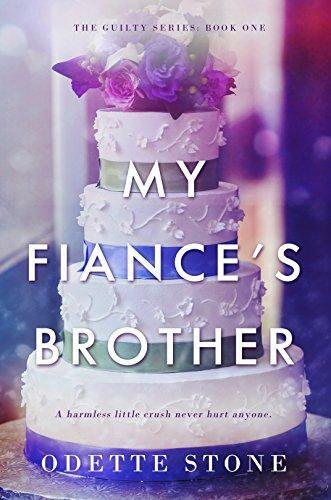 Three months before the big day, Emily is wrought with anxiety as she tries to plan her wedding without any help from her busy and distracted fiancé, Matt. Things go from bad to worse when Matt, without consulting Emily, invites an old childhood friend to live with them. Emily knows she is in big trouble from the moment she (accidentally) tries to kill Jackson, the intimidating Navy SEAL. As Jackson gently befriends Emily, she realizes how lonely her life has been. Why is Matt becoming increasingly erratic in his behavior and why is he so angry all the time? Despite Matt’s distant and cold behavior, Emily is desperate to keep her carefully-planned future on track, while fighting her own feelings that Jackson arouses within her. A harmless little crush never hurt anyone….right? But people do get hurt when her secret feelings are exposed for the world to see. Emily must learn to stand on her own two feet, summon the fortitude and confidence to follow her heart and make a choice that could change the course of her future. This full-length 86,000 word Navy SEAL & virgin romance is part one of a two part book series. It is intended for mature audiences. This book ends on a cliffy so be sure to pick up book 2 for review.